The weather was not the only thing bringing the summer vibes on Thursday, Hayden James brought a real summer-holiday feel to his set including his own collection of beach balls which the crowd enjoyed throwing around throughout the night. The event was sold out and it was obvious why, the crowd truly loved Hayden’s Australian and summer feel which seemed to be perfect in the 24 degrees’ heat. The set and venue created a club atmosphere, however combined with the heat and summer vibes, I felt I was at a beach-party in Australia rather than a club in England. The night truly gave off abroad vibes, especially with most of the crowd being fellow Australians supporting their own artist. The venue, STYX in Tottenham, gave off a bohemian summer atmosphere with the handmade stage created with old wood pallets, spray painted walls, a pin pong table and fairy lights dangling from the ceiling. Hayden James began the set with a truly summer banger which got the audience up and dancing straight away and they didn’t let the heat stop them from dancing the whole night! Hayden, wearing a Hawaiian style shirt, made sure the audience was kept satisfied with house beats and summer vibes as well as asking the audience how they were throughout the set and advising everyone to stay hydrated. Hayden himself took off his shoes and socks due to the immense heat during the set which was increased by the dance floor which was packed all night, however this only intensified the summer feel of the night. Hayden’s most popular song ‘just friends’ was definitely the highlight of the evening, everyone in the crowd was singing along to the lyrics and Hayden seemed to really connect with the crowd, singing back to them throughout the song. 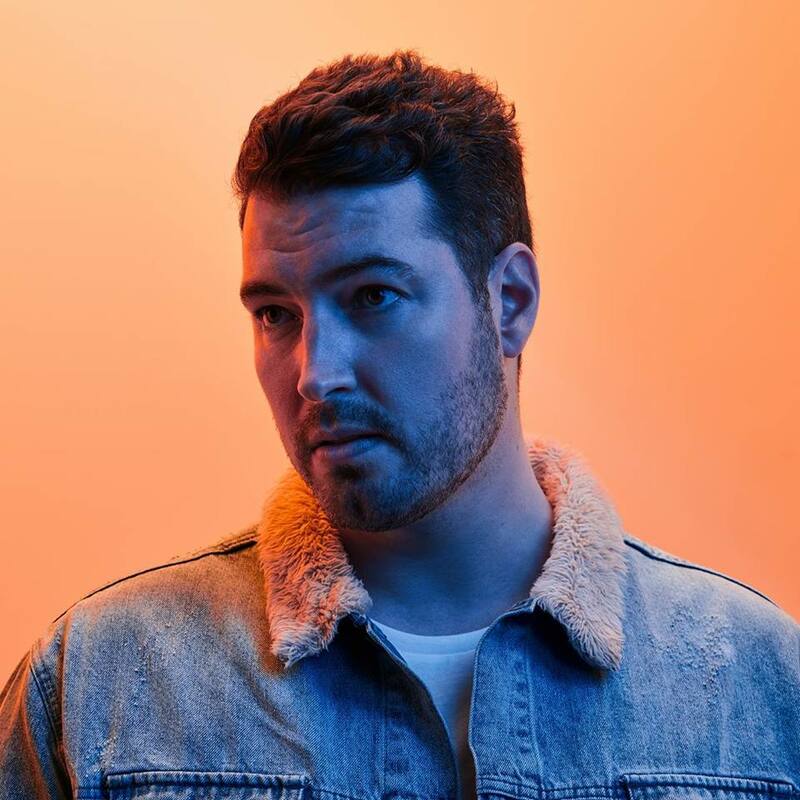 The popularity of ‘just friends’ was increased after the release of the music video, which like Hayden’s set, provides a summer Vatican vibe which was just perfect to listen to in Britain’s current heatwave. Listen to Hayden’s latest single and view the music video which has just dropped here: https://www.youtube.com/watch?v=fDsdUoRRXTE.This song, featuring artist Boy Matthews, is the latest instalment in Hayden’s impressive portfolio; already, ‘Just Friends’ has amassed over 13 million streams on Spotify to date – give it a listen and you will no doubt understand why. After dropping his fresh new single, Hayden then decided to play some classic house beats including Duke Dumont feat. Jax Jones – I Got You which, as you can imagine, had the audience pumped and singing for all their worth. Also if you’re already a fan, make sure to check out his previous dancefloor hits including:‘Just A Lover’, ‘Permission To Love’ and ‘Something About You’ – which was nominated for ‘Best Dance Track’ at the ARIA Awards!